This offer is for 10 x 500 words of SEO web content, blog posts, articles, etc. on any topic of your choice. I am a freelance writer with several years of formal University education, and experience writing, editing, and proofreading for a number of clients. Using the information you supply me with, and my own research, I will provide an informative, and easy-to-read piece with simple but relevant words that everyone can understand and relate to. I have experience writing articles on various subjects, and as long as its a subject that I can research or find referenced information for, it's a subject I can write about. If you're unsure, please get in touch to discuss your needs. I have a 100% success rating, and my clients are always happy with their work. Melissa is a professional and efficient freelancer, who takes great care to ensure her writing matches the specification set. Will continue to work with her in the long term for future content. Freelance Writer; Content Creator, Editor, Proofreader, Poet, Screenwriter. I am a proud graduate of a self-directed Master's degree which gave me the skills to research, write, and edit just about any piece of text thrown my way. I understand referencing, SEO, how to write a screenplay to industry standard, and what to include in a travel guide. I have written for blogs for solicitors, property managers, travel websites, and candy stores. I have written short scripts, full-length screenplays, poetry for corporations to use on their inspirational videos, and sonnets for those with love in their heart. I am a well-rounded and skilled creative writer. 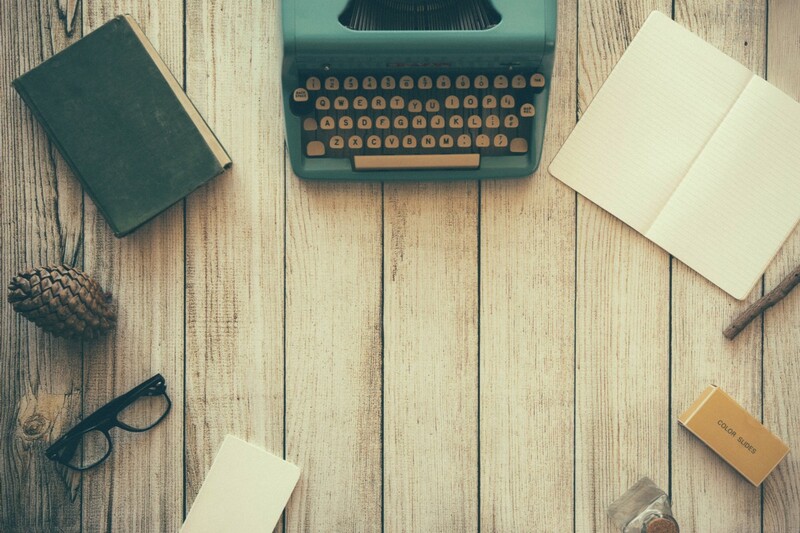 With me, you will partner with a seller who has experience in creative and academic writing, as well as someone who can bring to life a blog on just about any subject. 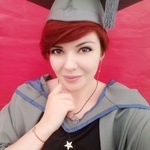 My highest level of education is a Master of Arts in Transliteration & Screenwriting, though I also hold a BA (Hons) in Creative Writing and a 130-hour TEFL certification. I've written in both US and UK English, and I'm comfortable using Copyscape. What are you waiting for? I respond quickly, and I'm happy to take your enquiries. Feel free to get in touch.